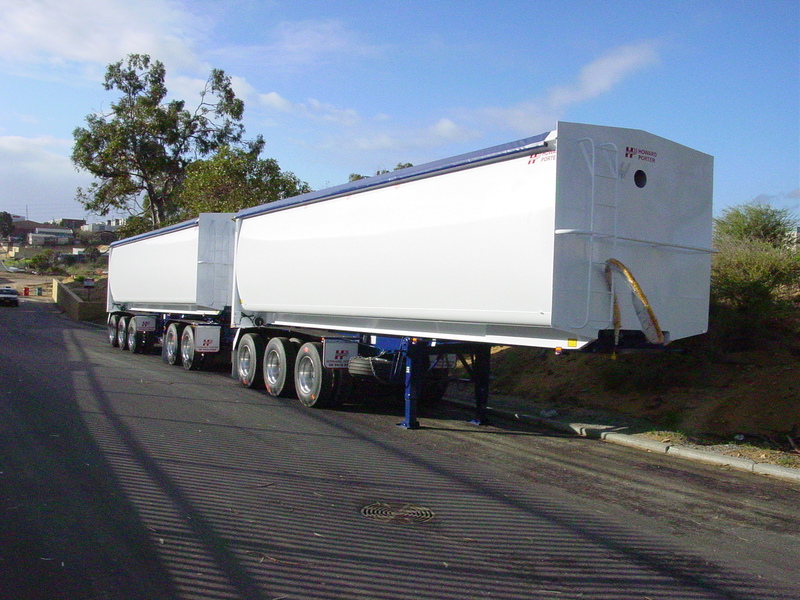 Perfect for most mining or construction jobs, the side tippers we offer for rent are aussie-made strong. Operated via two-way hydraulics and displaying a multitude of features, these side tippers are a must have on the ground. click here to find out more about our side tippers. Our end tippers are built strong and tough and are able to take on any challenge you might set. 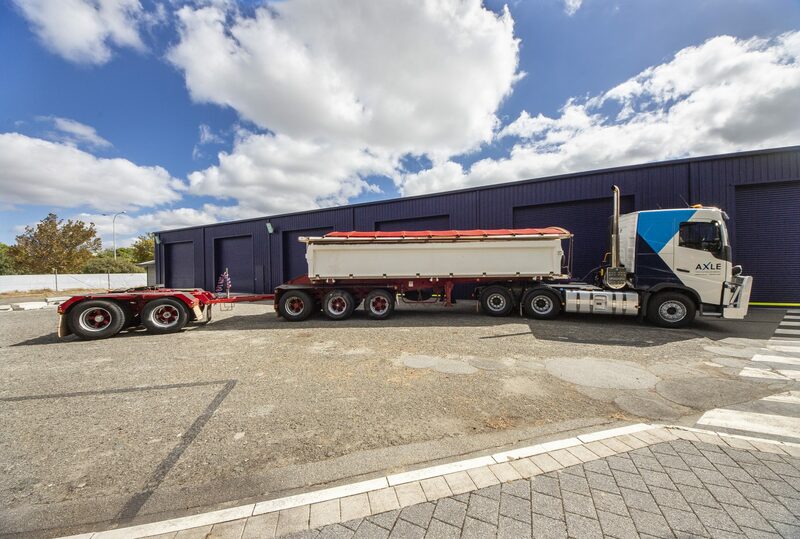 operated via hydraulics and featuring a grain shute and air-operated tail gate, these end tippers are an excellent tipper trailer to consider. Click here to find out more about the end tipper.